A documentary about the about the infamous Apollo Theater will make its world premiere at the The 18th Annual Tribeca Film Festival on Wednesday, April 24 in New York City. 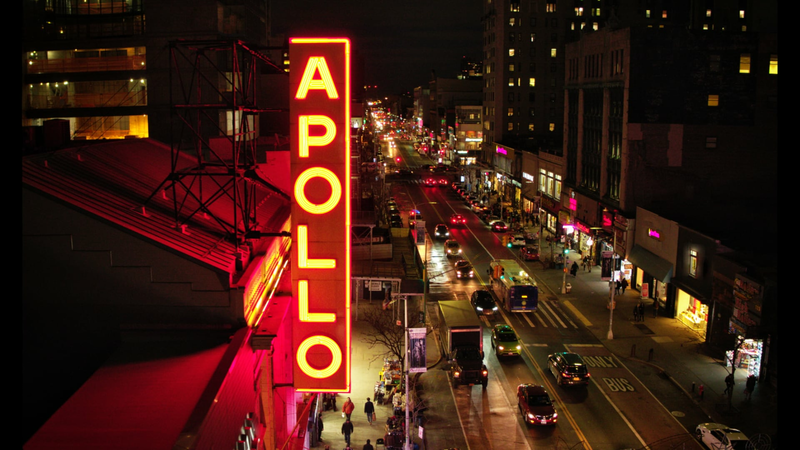 According to the press release, The HBO documentary entitled The Apollo will celebrate the history and legacy of the Harlem theater. Academy and Emmy Award-winning Roger Ross Williams directed the film, which will include footage, music, comedy and much more from the Apollo’s lofty archives. Produced by Lisa Cortés, Nigel Sinclair’s White Horse Pictures, and Williams, this documentary not only encapsulates the impact of the music hall on entertainment world for over 85 years but gives evidence as to why The Apollo is known as the hardest stage to perform on in the world. While The Apollo Theater is also internationally known for its impact on American and pop, few can or will deny that it is the “Mecca” of Black culture, serving as the platform that launched the careers of legendary singers today including Billie Holiday, Aretha Franklin, Ella Fitzgerald, Diana Ross & The Supremes and Stevie Wonder, to name a few. Even rappers such as Lauryn Hill and Fat Joe touched the stage in the earliest parts of their careers. The Apollo will feature interviews with celebrities such as Patti LaBelle, Pharrell Williams, Smokey Robinson, Jamie Foxx, and more. The film will also follow the production journey of Ta-Nehisi Coates’ Between the World and Me, that is set to debut on the music hall stage. The role of how art plays in the struggles the Black community currently face in America will be explored as well. The Apollo will have additional screenings during the Tribeca Festival, which will take place from April 24 to May 5. Passes and packages to attend the Festival go on sale on February 19.